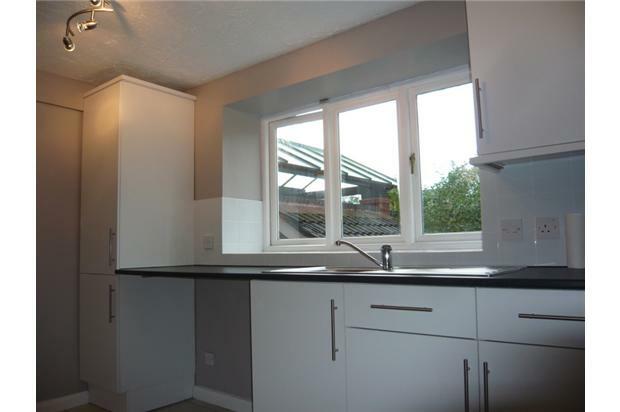 This spacious three bedroom apartment has a modern bathroom, fitted kitchen & new double glazing. 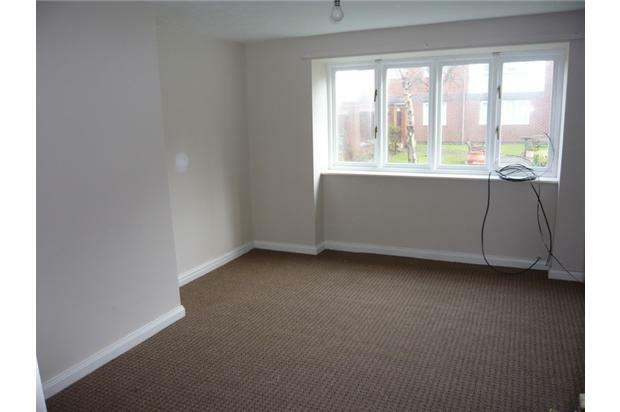 It is a quiet location with a private car park close to shops and transport links. 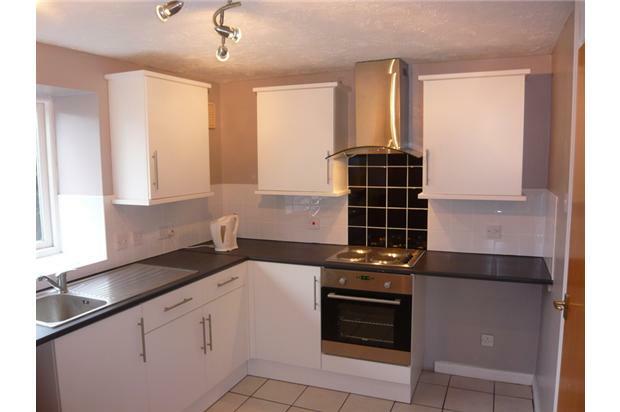 This spacious three bedroom ground floor apartment has been renovated to a high standard throughout. 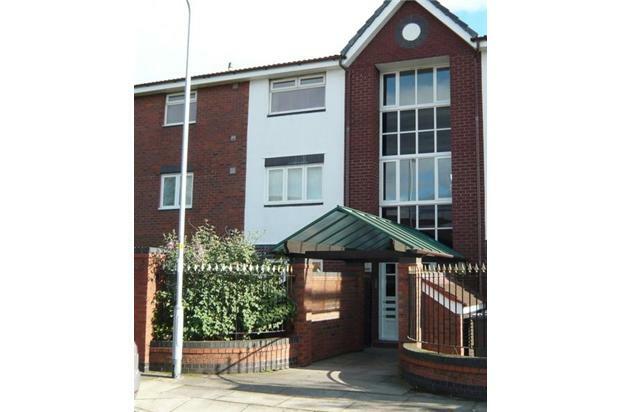 The property occupies a quiet cul-de-sac location with supermarkets, shopping centre and train links to Liverpool and Southport, all within walking distance. There is an intercom system providing access to the property and outside there is a large private parking area with well presented gardens for the use of the residents. Inside there is a recently installed fitted kitchen with ample storage and workspace together with electric oven, hob, extractor hood and plumbing for a washing machine. 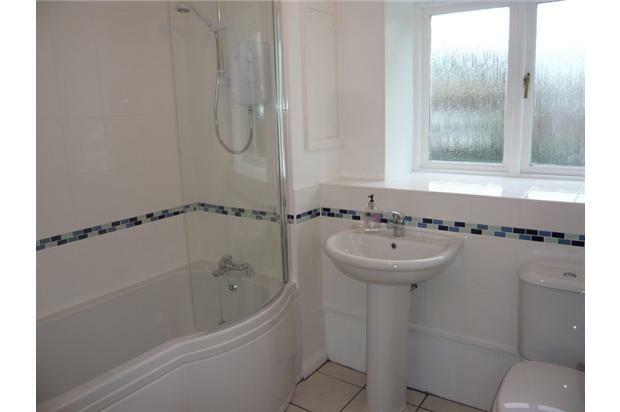 The bathroom has a modern suite with a p-shaped bath, shower screen, electric shower and wc. All of the bedrooms are of a good size with double glazed windows and electric heaters. The lounge is an excellent size and, along with the rest of the property, has been redecorated and recarpeted. 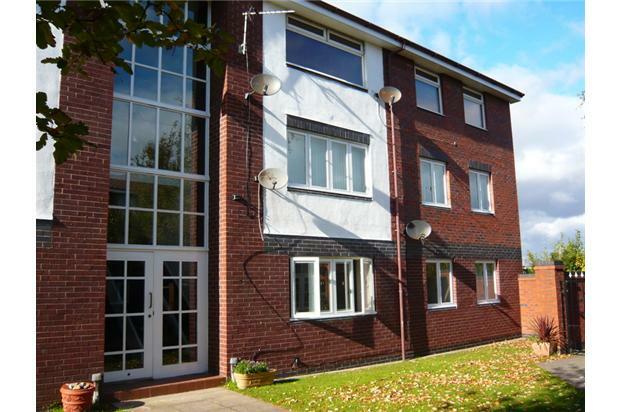 The property is alarmed throughout and all windows of the apartment have been recently replaced with brand new double glazed units. This is a privately managed let with no admin fees, no contract fees and the tenant is not liable for the monthly service charges.